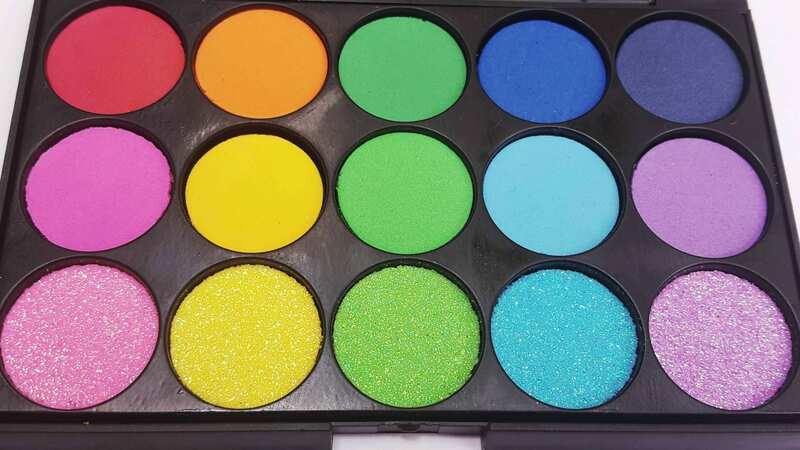 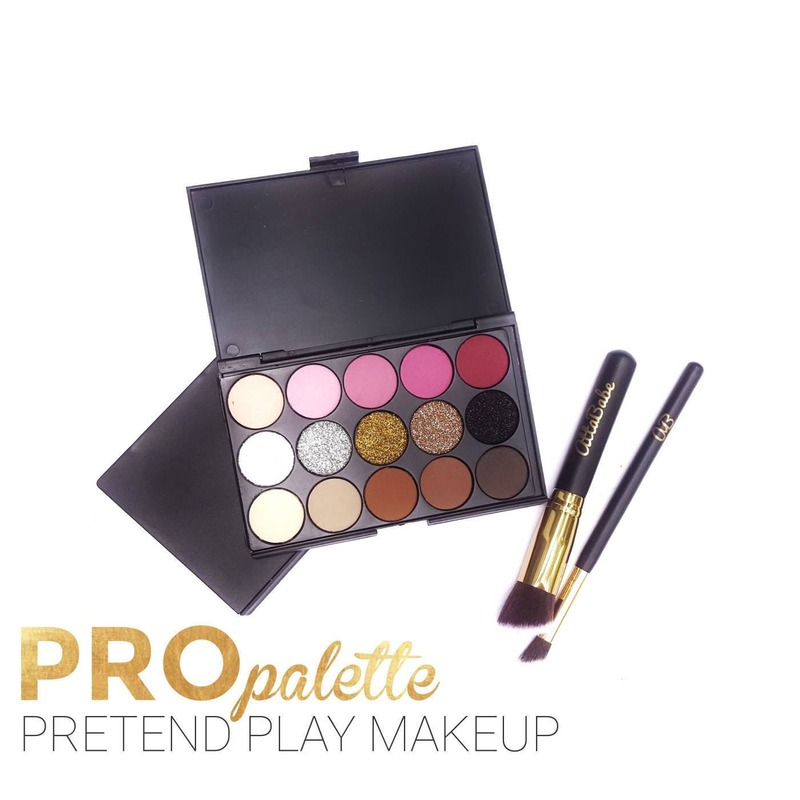 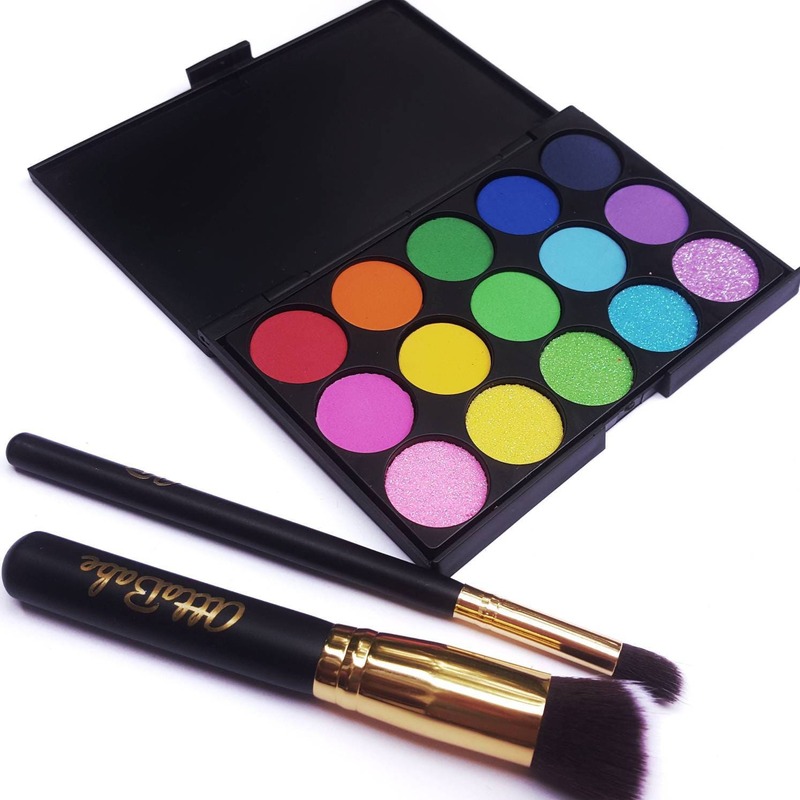 The Pretend Play Makeup PRO Palette offers 15 colors for you little babe! 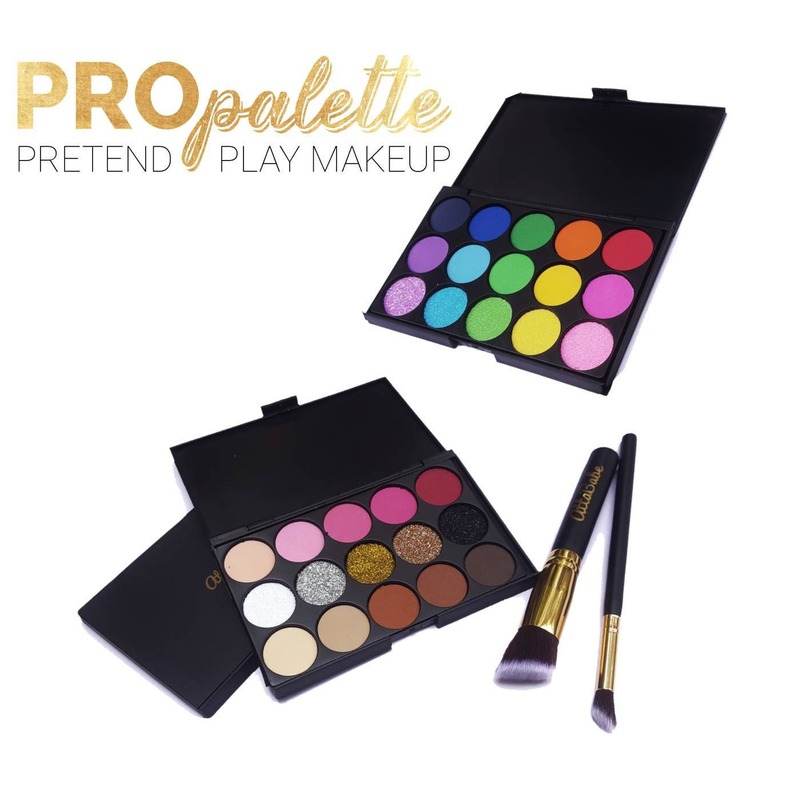 You may choose the palette alone or add a brush set! 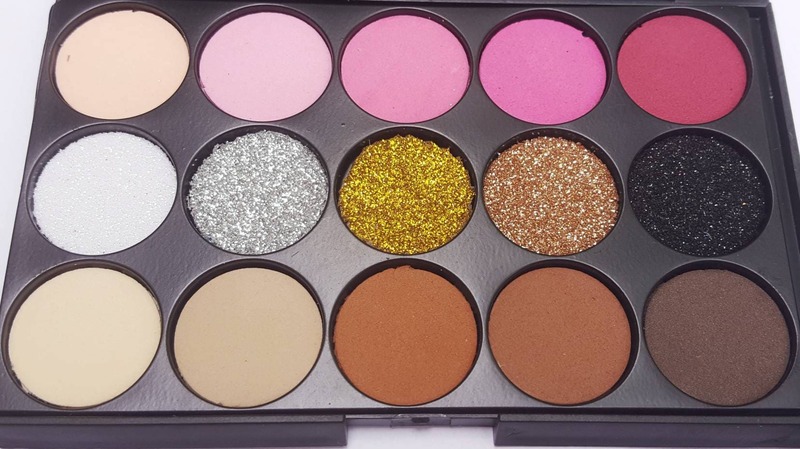 Palettes measure and are comparable to an eyeshadow palette. 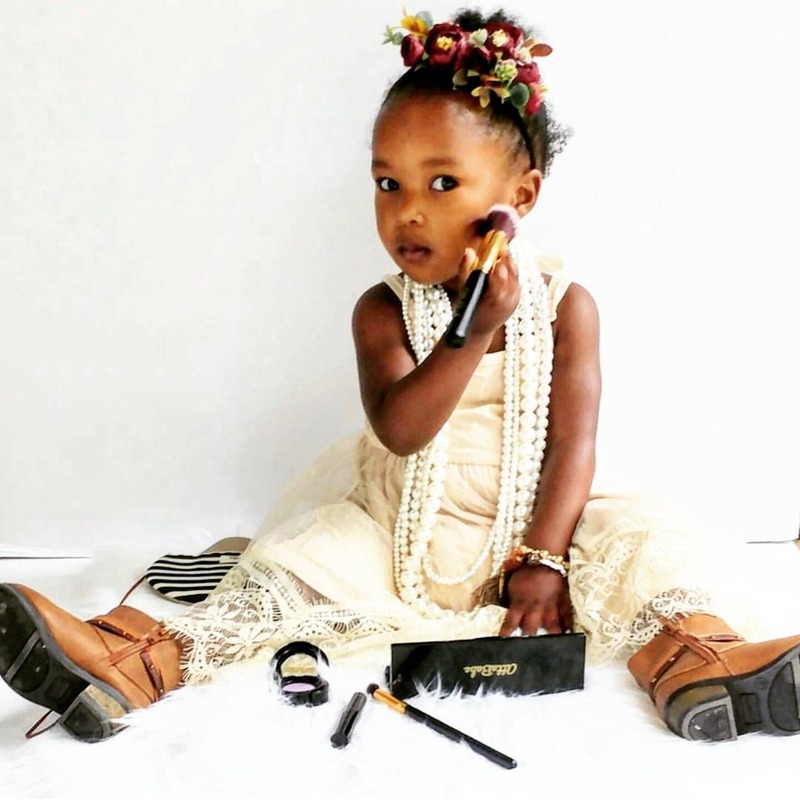 This is most definitely my nieces favorite piece in her collection.